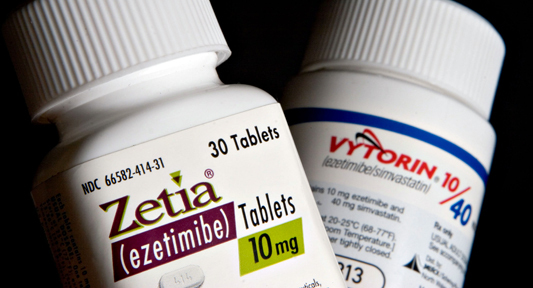 Like all other medicines, there are certain side effects of taking Zetia too. Not all need medical assistance. They are categorized as major and minor side effects based on their intensities. Some side effects that can occur when you take Zetia may need medical attention. Your body requires time to adjust to the new medication, so if you experience any of the following side effects and they bother you or if you have any questions about them, make an appointment with your healthcare professional.